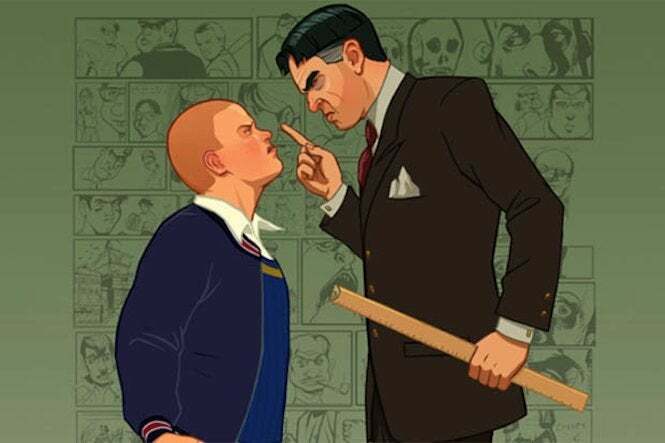 There’s been a lot of talk about a potential sequel to Rockstar Games’ Bully over the years, including some leaked concept art suggesting that the game may actually be in the consideration stages. Granted, that doesn’t mean it’s going to release tomorrow, but the publisher could be planning something -- and we’ve just come across some more interesting evidence. A site called Rockstar Intel recently posted a report about a potential casting call for the sequel, with a casting director announcing that they’re looking to fill roles for a “new unannounced video game title with a leading UK games developer, shooting at Pinewood Studios.” The roles, according to the report, are calling for teenage and young roles, with placeholder names for the characters. Now, of course, there’s no placard or anything like that with the casting call that says BULLY 2 in big letters or anything, but the tone of the casting call does sound like it’s in line with Rockstar’s potential sequel. The only thing that would possibly throw it off is the description, being a “thriller/drama.” The original Bully didn’t quite fit in the “thriller” category, though there was certainly more than enough drama to go around. But considering that most of the roles will be for teenagers, there is a slight possibility that work could be beginning on a Bully follow-up. For the moment, though, it’s too soon to tell. Rockstar Games has been busy enough as it is, finishing up work on Red Dead Redemption 2 for its release later this month, and then going to work on its online component, which will go into beta next month. So even if development was beginning on a Bully sequel, it’d probably be a good while before we see it. So there’s nothing official here, but you never know. For years, we were talking about the potential of a Red Dead sequel until it was officially announced. The possibility is always there. For now, though, fans can enjoy Rockstar’s latest work when Red Dead Redemption 2 releases on October 26 for Xbox One and PlayStation 4.